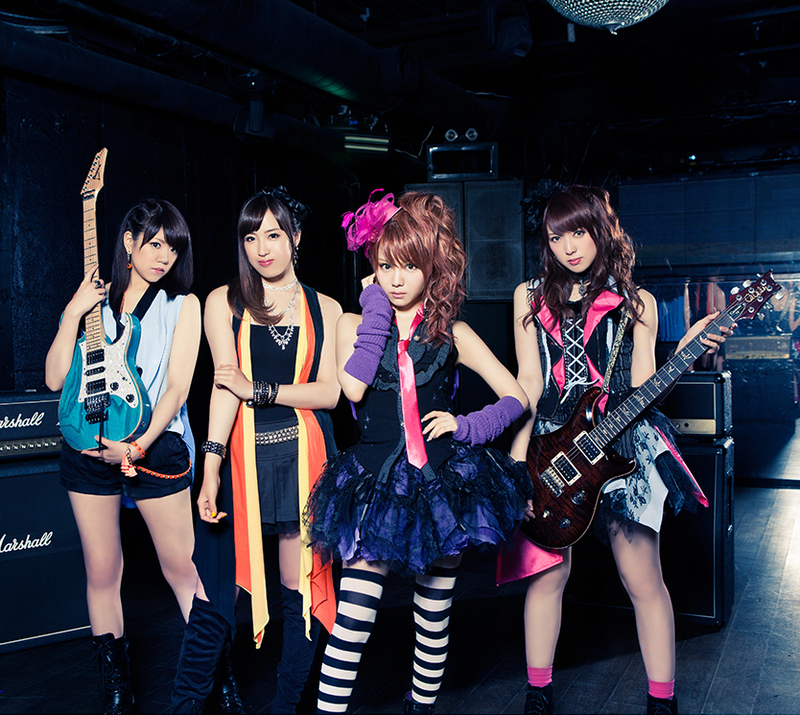 LoVendoЯ was formed in November 2012 by Reina Tanaka and three other members chosen from 4000 participants of an audition held in June. The four piece band settled on the formation of twin vocal and twin guitar, holding five solo show tour and performing actively at events and overseas from 2013 to 2015. On July 1st they made their major debut winning the 48th Annual JapanYusen Award New Artist Category. Currently they’re on their 6th national tour titled “LIVE TOUR 2016～POWEЯ!～”. Keep an eye on this upcoming girls band with new charm and power.